Standardisation is widespread in society and a crucial component of the modern economy. In a new paper this week, The Data Standardization Challenge, Professors Richard Berner of the NYU Stern School of Business and Kathryn Judge of Columbia Law School look at what slows down the development of financial services standards. They point out that standardisation has myriad public and private benefits. It is essential for low-cost data comparison, aggregation and sharing. It can help firms understand their clients’ needs, and regulators identify trends and assess risks. Data standardisation is a crucial ingredient in building trust, accountability, adaptability and efficiency across the financial system. Think of it as a key building block for modern finance. So, why is it hard to achieve? Amongst other issues, the authors point out that “benefits follow with a lag, and the benefits aren’t restricted to those who incur the bulk of the costs” associated with their development. 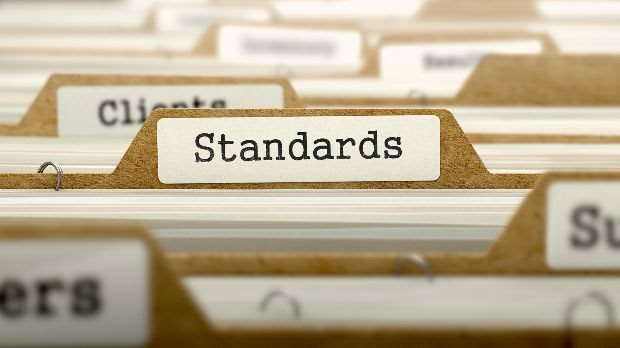 A useful reminder of some the challenges, as well as the reasons why standards communities, like the XBRL International one, must continue to collaborate across the globe and across the private and public sectors. The full feature, based on their recent article, The Data Standardization Challenge, is definitely worth a read.